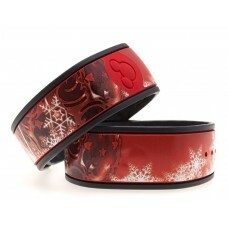 Interested in getting a MagicBand Skin of your own? Well, you’re in luck! 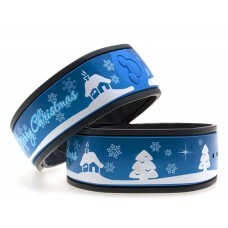 From now through Friday, November 18, 2016 at midnight, please enter daily to win a pair of Glow in the Dark Happy Holidays Blue MagicBand Skins. Just click the image below and follow the instructions to be entered into the giveaway. 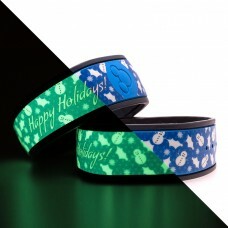 Be sure to take advantage of the bonus entries, and please tell your friends and family to enter too!